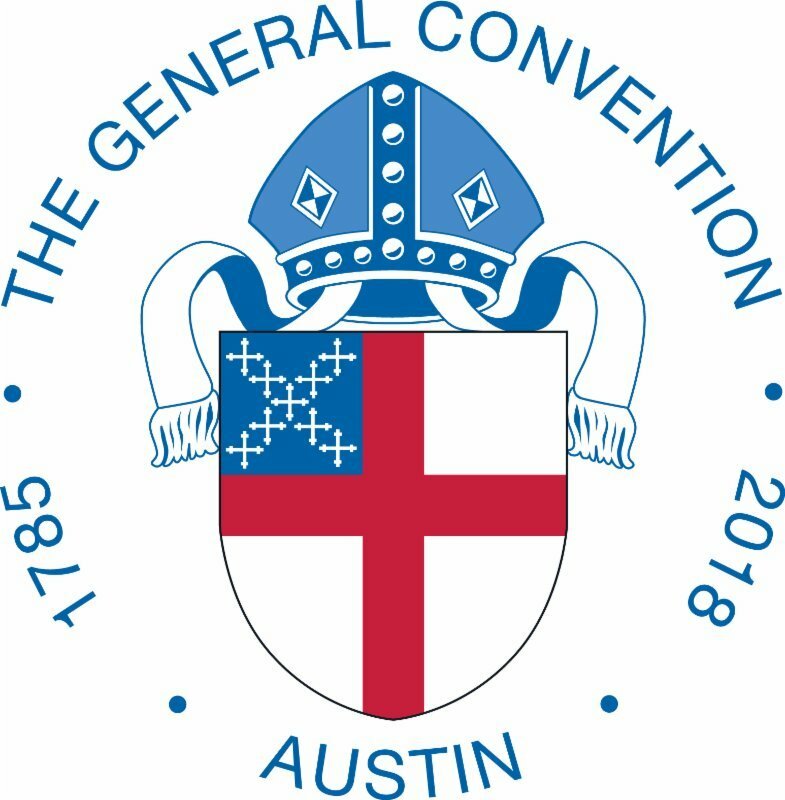 Hear about the 79th General Convention! In these brief videos, deputies to General Convention share their reflections about this experience that comes once every three years. The Rt. Rev. 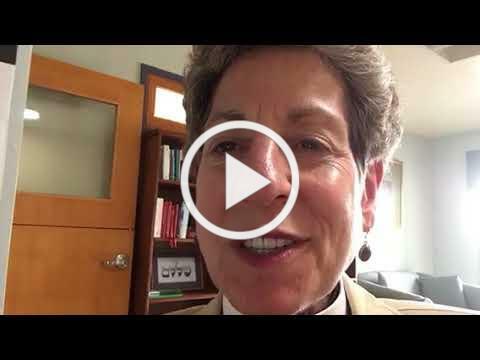 Katharine Jefferts Schori, assisting bishop of our diocese, reflects on Cuba's return, worship, legislation and connecting with friends, new and old. The Rev. 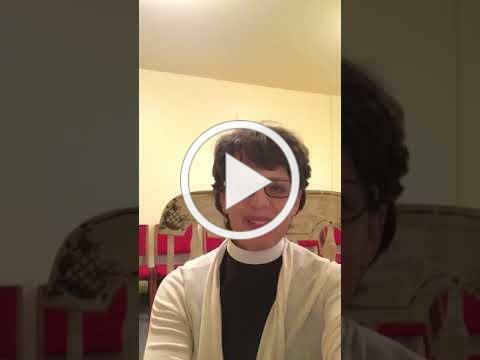 Gwynn Lynch, interim rector of Grace, San Marcos, shares about racial reconciliation, prayer book revision, the public witness to gun violence, our church's commitment to inclusion, church polity, and the Way of Love. The Rev. Brenda Sol, rector of St. Andrew's, Encinitas, served as an alternate deputy. She shares about how our church moves toward greater inclusivity through the passed resolutions, Cuba's return and more. The Rev. 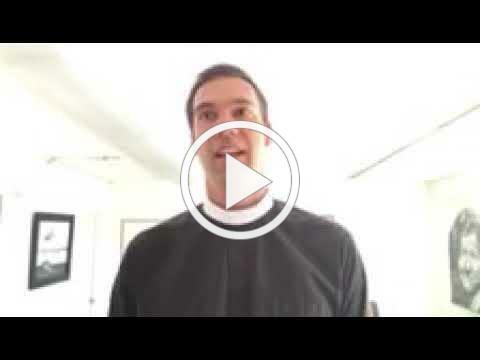 Colin Mathewson, co-vicar of St. Luke's, North Park, discusses prayer book revision, Cuba, the revival, his visit to the Hutto Detention Center, and our system of governance with checks and balances. Deputy Craig Noble from Good Shepherd, Bonita highlights the Saturday night Revival, Cuba's return, and the order and structure of the convention. The Rev. Alex Nagy, associate rector of St. Andrew's, Pacific Beach, speaks about the power of representation at the General Convention. Deputy Hanh Tran from St. Peter's, Del Mar, speaks about what General Convention is and her experience. 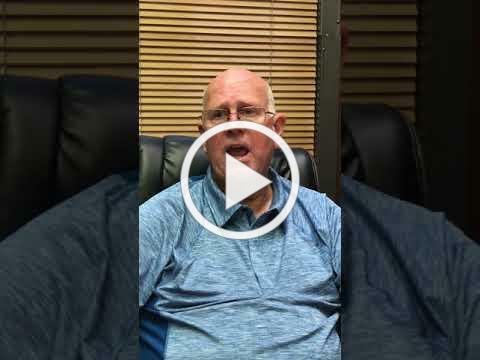 Deputy Butch Glosson, parishioner of Good Shepherd, Hemet, shared this video update about the pre-convention happenings. 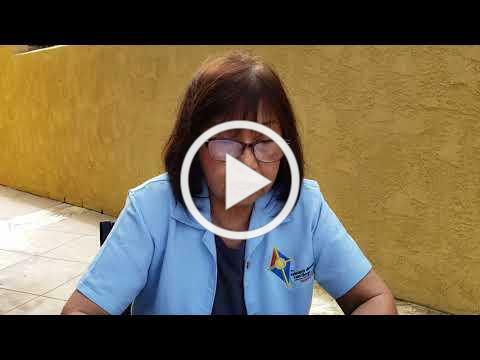 Deputy Judy Brown, parishioner of St. Alban’s, El Cajon, talks about her experience as a first-time deputy in this video. Deputy Hanh Tran, parishioner of St. Peter’s, Del Mar, shared the highlights from her experience mid-way through the convention: Voting Our Conscience at General Convention and this video reflection on being a first-time deputy. 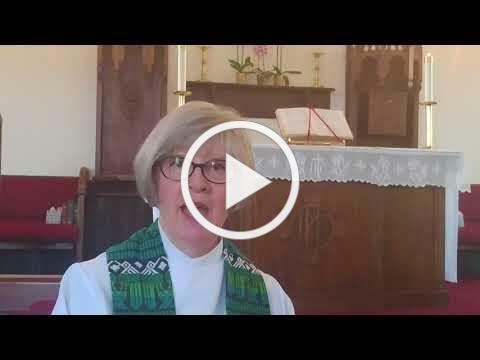 Deputy Gwynn Lynch, vicar of Grace, San Marcos, tells a story of lunchtime evangelism on this video update. 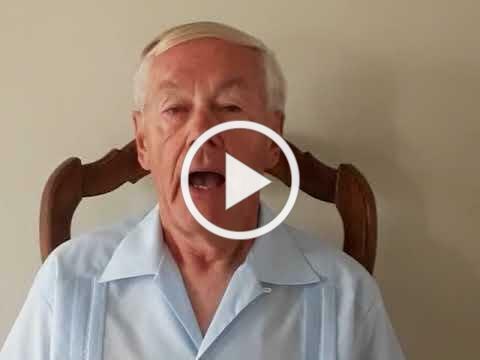 Deputy Craig Noble, parishioner of Good Shepherd, Bonita, reflects on his experience as an alternate deputy in this video update. How can I see more coverage of General Convention? 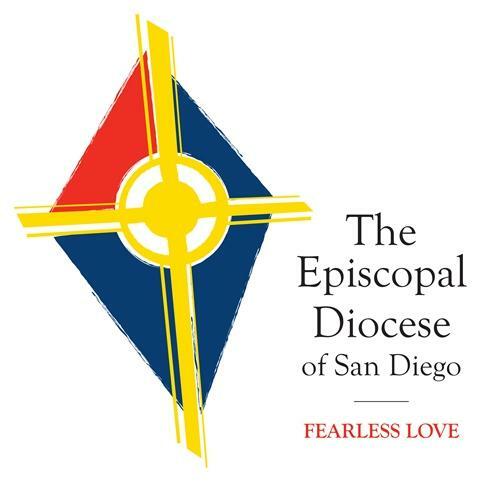 EDSD @ GC79 Facebook Group: Our deputies posted thoughts, photos, and Live action in this group. Anyone with a Facebook account can join, interact with the deputies, and ask questions. Diocesan Blog: We posted five blogs to the diocesan website. The Episcopal Church’s House of Bishops voted unanimously on July 10 to admit – or re-admit, really – the Episcopal Church of Cuba as a diocese of the Episcopal Church. The Diocese of Cuba will become part of Province II. When Native Alaskan Bernadette Demientieff took the stage in front of a joint session of the 79th General Convention assembled for the final TEConversation on July 10 she didn’t so much give a presentation, as scheduled. Instead, she testified in a trembling voice to the destruction of the Gwich’in way of life. The House of Deputies voted July 5 by overwhelming majority in favor of creating a system for paying its president for the work of the office, in recognition of how that work has expanded significantly over the past several decades. About two dozen clergy and lay leaders gathered the evening of July 9 at the 79th General Convention to bear witness to the gun violence they have experienced in their lives, share their frustration at the inability to curb the death tolls from guns and listen for steps they can take to end gun deaths and injuries. Open Monday - Friday, 8:30 a.m. - 4:30 p.m.